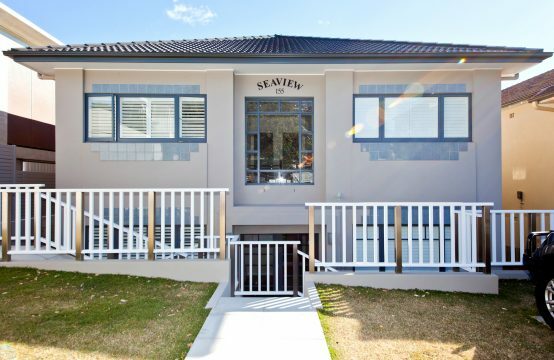 This award winning, architecturally designed, eco hideaway is conveniently located close to shops and transport in popular Hunter’s Hill. 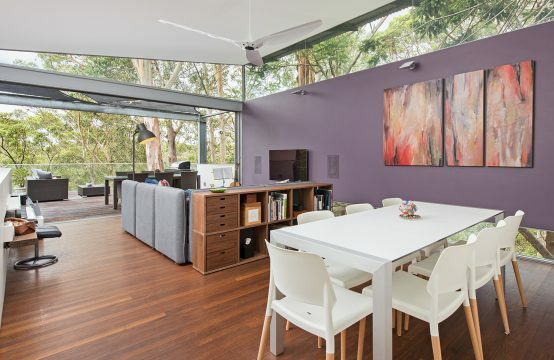 This modern family home is set in serene bushland, backing onto Buffalo Creek and the Lane Cove River with a tranquil, tree top outlook. 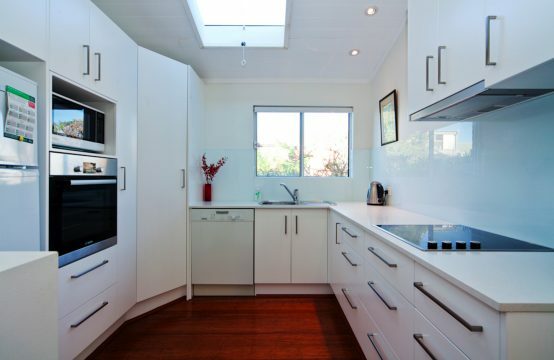 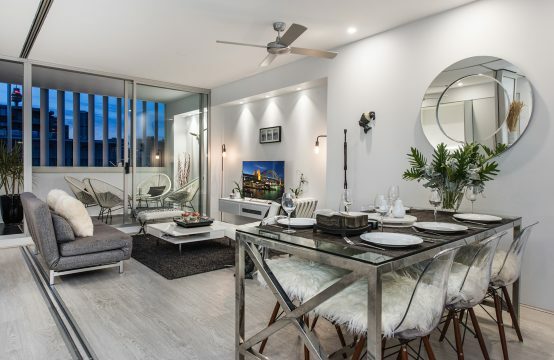 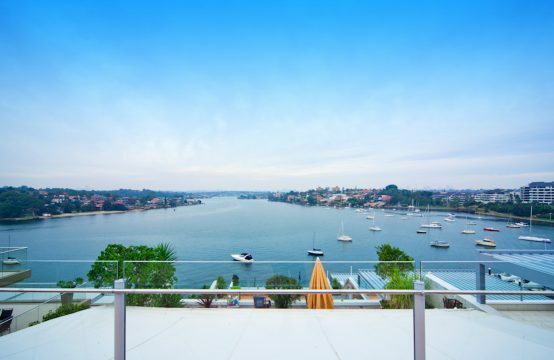 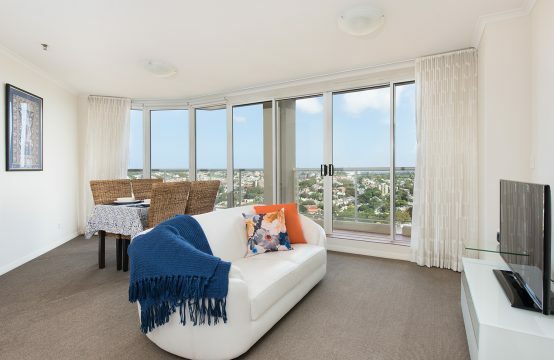 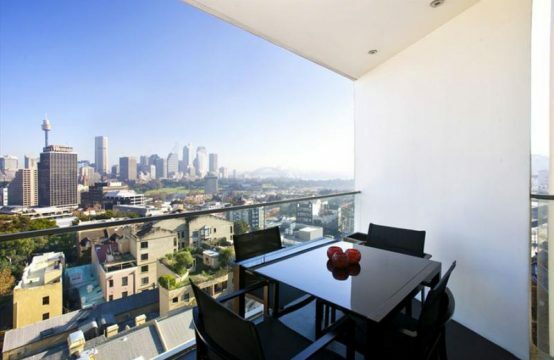 Well located and refurbished to a high standard, this fully furnished, executive 2 bedroom apartment has a flexible floor plan and great Harbour Bridge & city views.